With today’s complex vehicles and advanced machinery, finding a specially tailored lubricant has gone from a luxury to a necessity. Engines and transmissions in modern vehicles are complicated and many differ across makes and models. There are also several different standards and classifications to keep track of. Specialty lubricants are often necessary to achieve peak performance. The same is often true for machinery across the full range of industrial applications. Sometimes, your vehicle’s user’s manual will tell you exactly what lubricant to use. But for the most part, what you will be given are guidelines for viscosity grade and other standards that lubricants must meet. For instance, your car might call for lubricants that meet Dexron or Dexos standards, like Mobil Dexron-VI ATF or Mobil 1 0W-30 AEF. Commercial vehicles might require a lubricant that meets API CK-4 standards like Mobil Delvac 15W-40. Be sure to check your user’s manual and the product you use, because using the wrong lubricant can be disastrous for engines. Of course, there are plenty of lubricants designed to maximize performance in vehicles other than cars and trucks. Air cooled motorcycle engines, for example, bring about unique lubrication challenges that aren’t present in cars or trucks. Products like Mobil V-Twin 20W-50 can provide extra protection against hot temperatures in those engines. Boat owners most likely need an engine oil that prevents rust and corrosion like Mobil Delvac 1 SHC 5W-40. Having a water resistant, environmentally friendly grease like Mobil SHC Aware EP 2 for dock equipment is also key. It certainly won’t come as a surprise that airplanes have unique lubricants tailored just for them. Many of these products are designed for gas turbine engines, like Mobil Jet Oil II, and must meet stringent requirements for commercial or military use. Older planes might require something more along the lines of Mobil Avrex M Turbo 201/1010. Due to the extreme conditions under which they operate, aircraft also require specially formulated hydraulic oils and greases, like Exxon HyJet IV-A. Not all specialty lubricants are vehicle related. Any lubricant that may come in contact with food is required to meet varying degrees of USDA standards, depending on how close the contact is. People in food service and production applications turn to products like Dyna-Plex 21C WO-90 to keep their equipment running smoothly and safely. 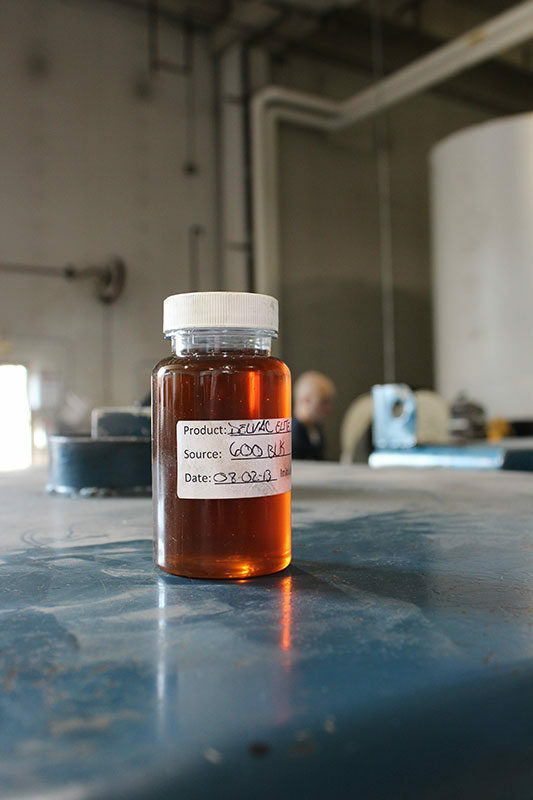 Vehicles and equipment continue to evolve and lubricants must do so right along with them. To keep engines running and machines humming, a unique, specially tailored lubricant is critical.